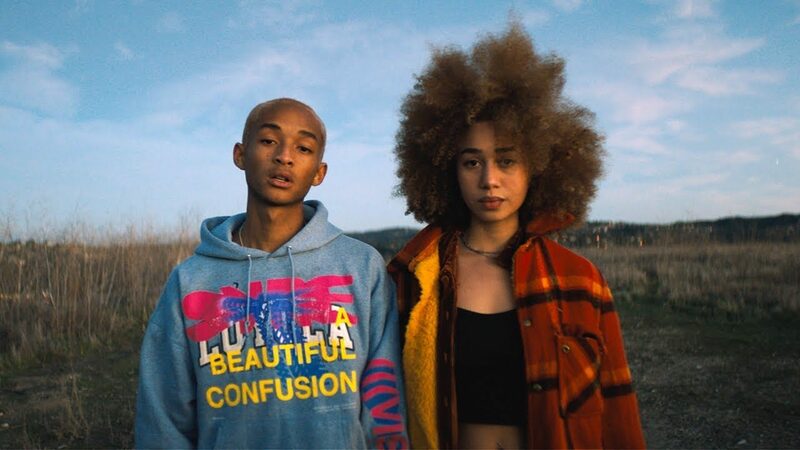 Jaden Smith takes us along on a walk thru SOHO , New York with his afro boo. 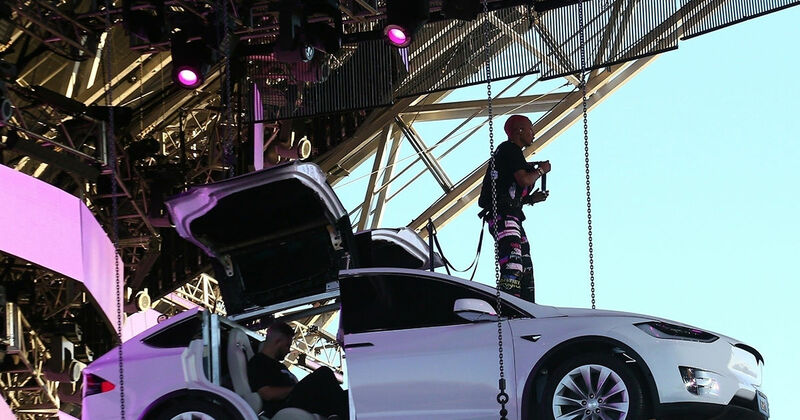 On the heels of his flying high Tesla performance ( where he rapped while suspend in air standing on a Tesla at Coachella Festival in California) the “SOHO” video helps remind us the Jaden “that bull”as we say in Philly! The “ICON” rapper has a close relationship with Tesla CEO Elon Musk, and people are intrigued to say the least. What we can appreciate from Jaden is his authenticity, and how he doesn’t try to pretend to be hood as well as keeps cursing to a limit. He does seem to love to take us into the Los Angeles mountains in all of his videos, and they are seemingly repetitive at times. But I can admire how he took a carpet to the picnic and not a blanket while in his sunset scene. Jaden is also apart of the mission to bring clean drinking water to Flint, Michigan. Previous Drake Talks Culture Vulture Comments! Does He Hop On Under Ground Artists Songs,& Kill Their Buzz? A List Of Careers He’s Helped,Copied & Demolished! Next UPDATED: Meet Nipsey Hussle First Baby Mom Chyna Hussle ! She Has Nipsey’s B*tch Tatted On Her! Why Wasn’t She At The Funeral?